The electronic dance music duo Maribou State consists of Chris Davids and Liam Ivory. Hailing from Hertfordshire in the United Kingdom, the two musicians knew that they wanted to make music together at an early age. Scouted by Fat! 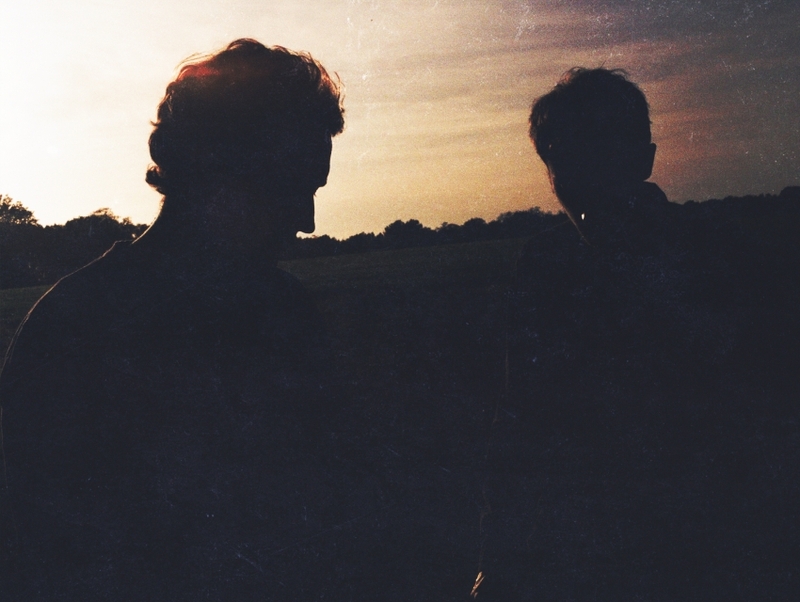 Records in 2011, Maribou State made a name for itself by bringing out a bootleg of Lauryn Hill's Doo Wop. The EP Native was released in 2012.